Home Learn to Drive Driving Lessons with a Difference! Take driving lessons at the Bantry Driving Academy, and you’ll benefit from first class instruction at our state-of-the-art driver training facility. Start out on our amazing driving simulators and you’ll soon get to grips with basic driving techniques. These amazing machines give you the chance to learn how to cope in traffic. And all the while you’re learning in a safe, relaxed environment where you get to work at your own pace. When you’re ready for the road, you’ll get to start driving on our state-of-the-art practice track. It’s equipped with everything from hills and a roundabout, to filter lanes and parking areas. You’ll learn how to tackle all of these challenges in a safe off-road environment when you drive in a dual control car with the support of our Approved Driving Instructors. The practice track offers you a safe place to get to grips with driving, away from traffic and people watching. As your confidence and skills improve, you’ll soon be able to progress to lessons on the roads. We’ll help you to practise driving on test routes around West Cork. You’ll get to complete your compulsory EDT driving lessons with our support, safe in the knowledge that you’re already a confident and responsible driver. 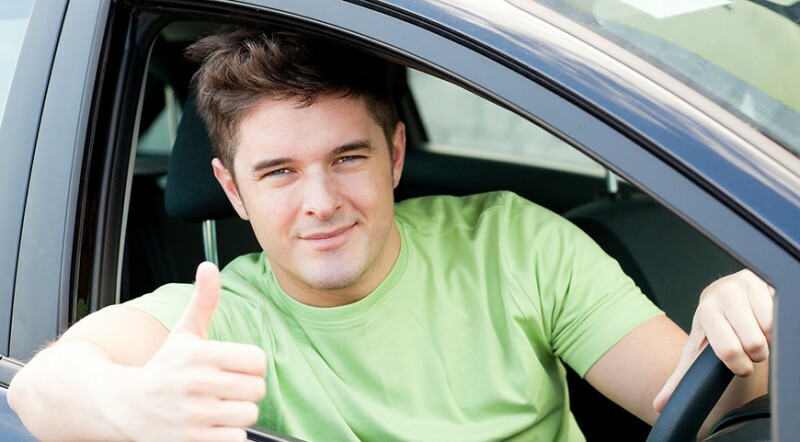 We pride ourselves on helping people to become confident and responsible behind the wheel. Our EDT lessons continue in Bantry and the surrounding areas so that you get used to all kinds of road conditions. But just because you learn to drive in West Cork, that doesn’t mean you won’t have experience of dealing with traffic in urban or motorway conditions. The 26 programmes on our driving simulators give you every opportunity to practise dealing with every kind of challenge you’ll meet after you pass your test. We’ll prepare you for your theory test in our Computer Zone too, and you’ll learn basic car maintenance in the Maintenance Centre so you can take care of yourself on the road, and reduce your motoring costs. Soon, you’ll be confident, not just about taking your test, but about beginning a lifetime of safe and responsible driving. Insurance discounts are available to Bantry Driving Academy learners from AXA and the McCarthy Insurance Group. Contact us to book your driving lessons today!